 In the heart of East Village, on its most beautiful, tree-lined street, you’ll find STUDIOS435. We are a block from the trolley and just walking distance to the Gaslamp Quarter, which offers more than 80 shops, dozens of bars, cuisine from around the globe, and world-renowned entertainment venues. Explore our interactive map or scroll down to learn about a few attractions that we've handpicked. From STUDIOS435, you can Uber 10 minutes to San Diego International Airport to catch a flight anywhere, bike to Seaport Village, or hop on US 75 to cross the famous Coronado Bridge and enjoy Coronado’s sandy beaches. Truly chic, city living! Check out our floor plans and imagine your life at STUDIOS435. View our photo gallery and take a virtual tour of our community.